A dilemma - how bad should I feel? 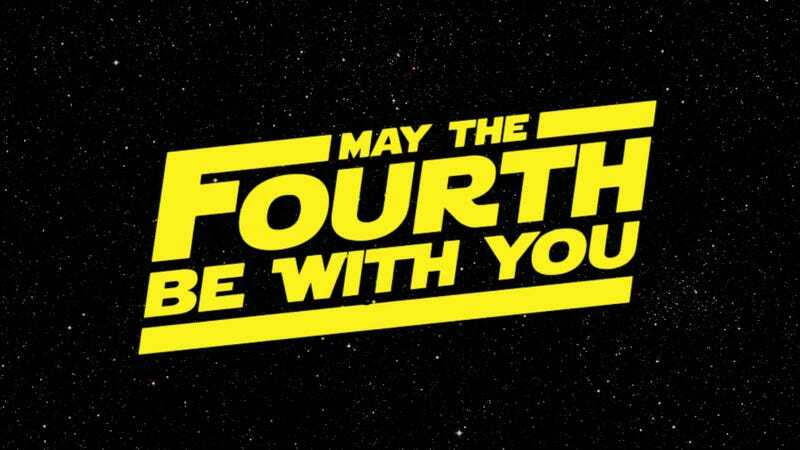 My boyfriend’s best friends are getting married on May 4th, which is a Thursday, so that they can have their anniversary be a Star Wars pun. I think that’s cute and all, but May is the last month I’m working with my current outpatient therapy caseload, and I’m trying to resolve structured therapy programs that have been going on for a year or more. I only see these kids once a week and there were a lot of missed appointments during the holidays. I’m feeling the time limit in terms of what I want to accomplish in therapy with them, and considering all the time and energy that has been invested, I want it to end as smoothly as possible. Boyfriend is understanding but disappointed. I want to have a good relationship with his friends and I have a feeling this will be a slight. If this were any other time of year, it would be fine. It’s just the worst possible timing and I’m kind of annoyed I had to make this choice in the first place. What do you guys think? Dissenting but respectful opinions are okay.